1-This Vacuum Filming Machine bears two working tables and two independent Vacuum Filming Systems. 2-Vacuum filming can be operated both automatically and manually. 3-The high efficiency, fast finishing, stable laminating, smoothing surface and reasonable structure are its features. 4-The operation and maintenance are simple. 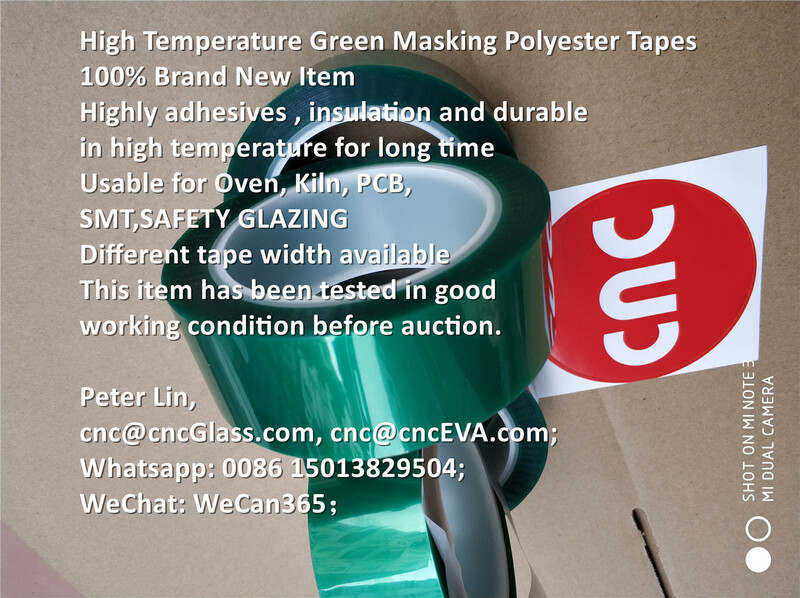 The Vacuum Filming Machine is the ideal working equipment for making furniture, cabinets, decorative materials, works of art, advertisements, sound boxes industry. The Wood Door Vacuum Laminating Machine is the suitable for using in the industry of doors, furniture, wooden cabinet, sound box, decorative material, building material, work of arts and advertisement. -Common specifications: 2*1350*2750, 3*1600*3000, Special specifications of silicone sheet can be customized. -Product features: silicone sheet is produced with advanced techniques and special equipment, large drum-type vulcanization unit , so the silicone sheet owning the high tear-resistant, high level of stability, a good evenness and reliability, and its heat resistant up to 250℃. 1-Before you use Wood Door Vacuum Filming Machines(Vacuum Laminating Machine/Vacuum Press Machine), please check if the machine turning part is all well installed. 3-Prepare the materials you need. 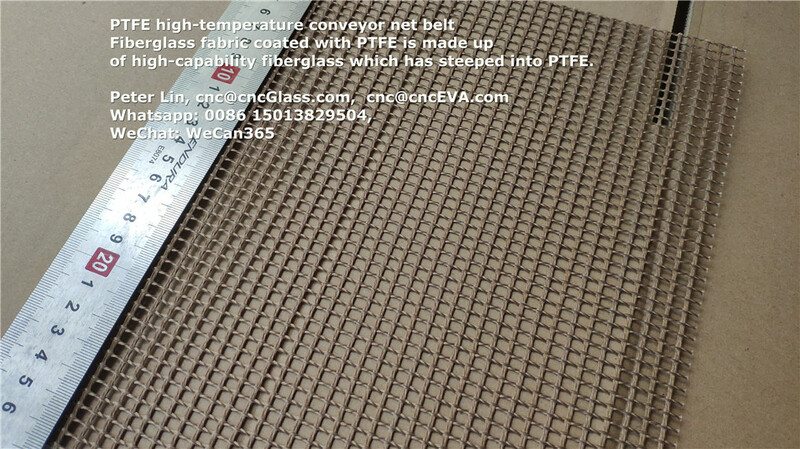 4-Adjust temperature and time based on the vacuum filming thickness. 5-If you laminating small pieces together, make sure the distance is long enough for vacuuming. 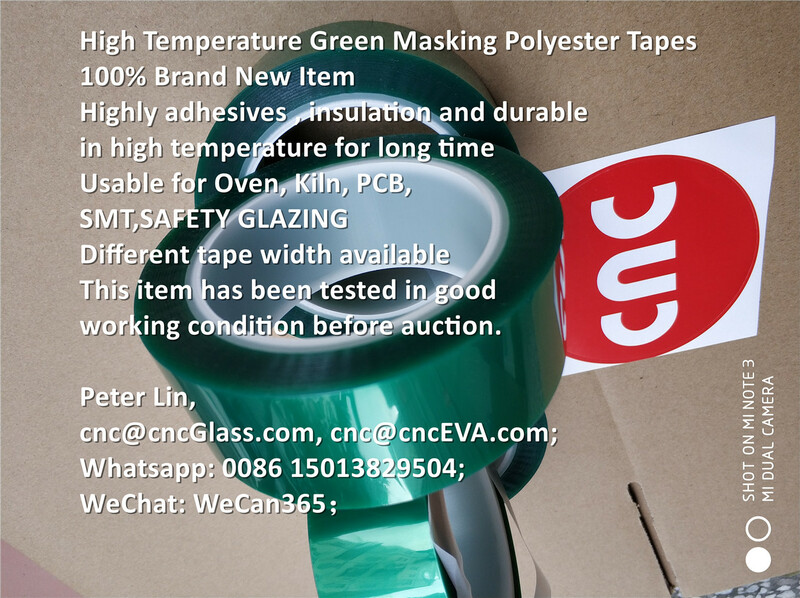 6-Before starting heat, make sure worker’s hands are off. 7-Don’t let people stand around the machine when machine is working. 8-Don’t put things on heating mantle of Wood Door Vacuum Filming Machines(Vacuum Laminating Machine/Vacuum Press Machine). 9-If machine go wrong, turn off power of Wood Door Vacuum Filming Machines(Vacuum Laminating Machine/Vacuum Press Machine) immediately. 10-Make sure the people who repairs the Wood Door Vacuum Filming Machines(Vacuum Laminating Machine/Vacuum Press Machine) is killed. 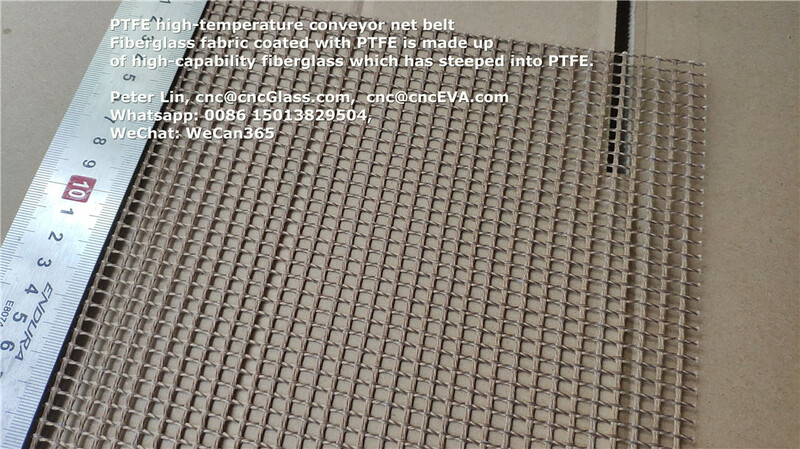 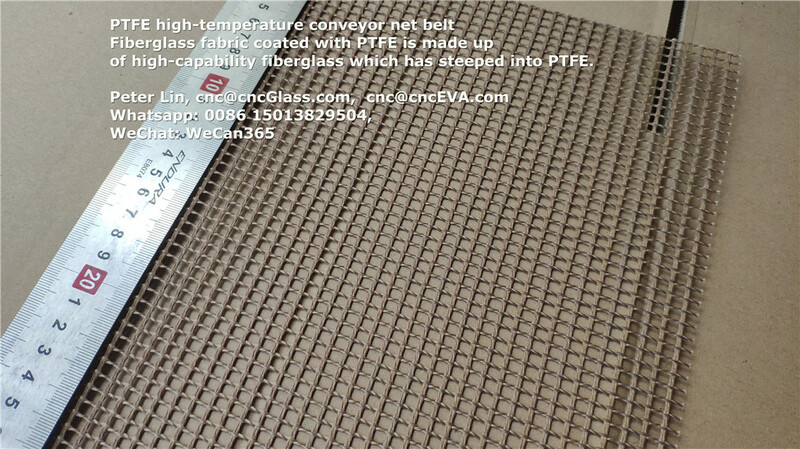 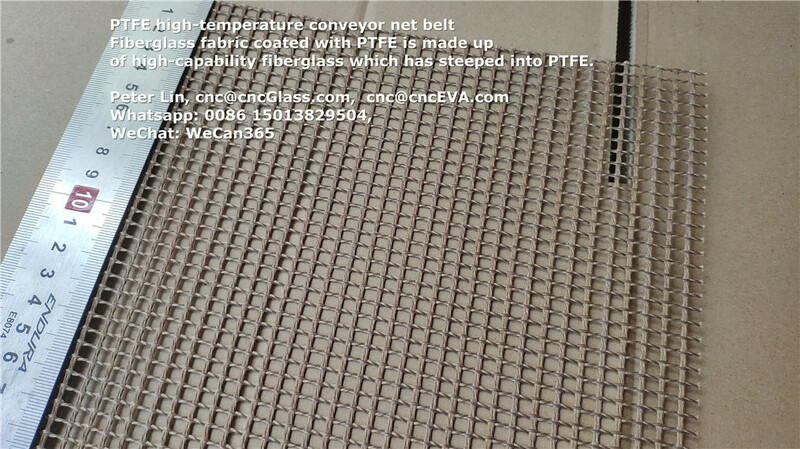 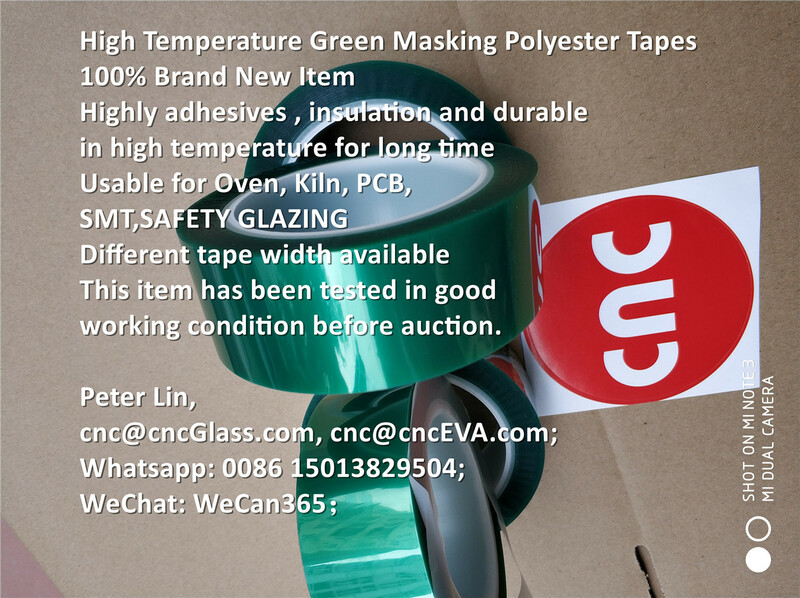 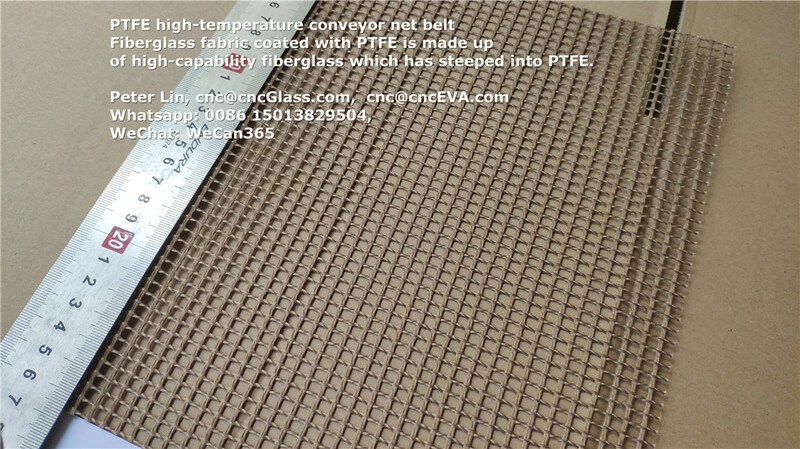 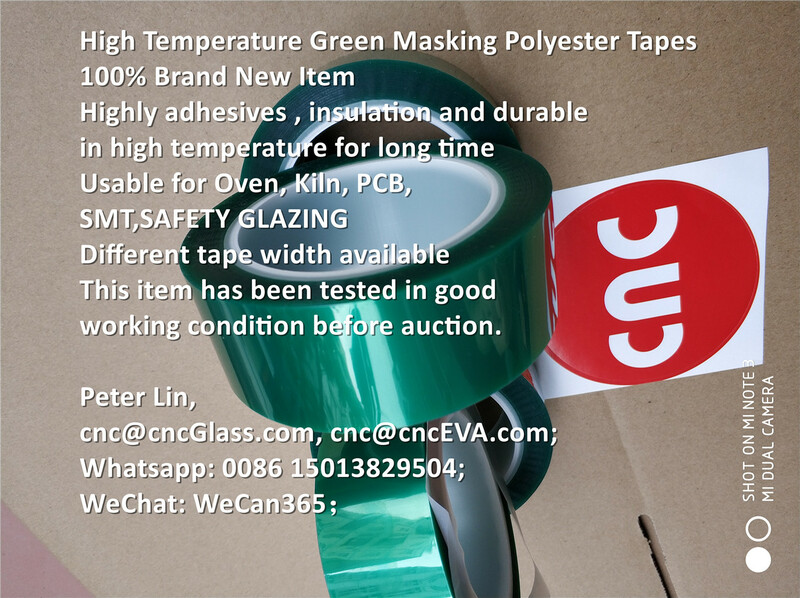 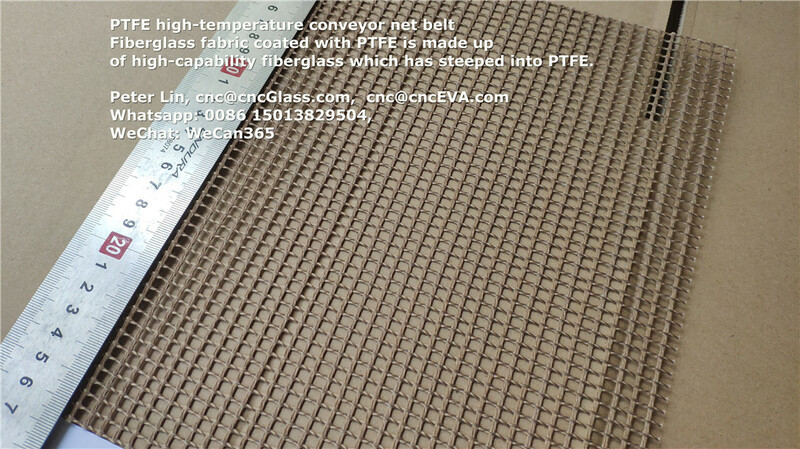 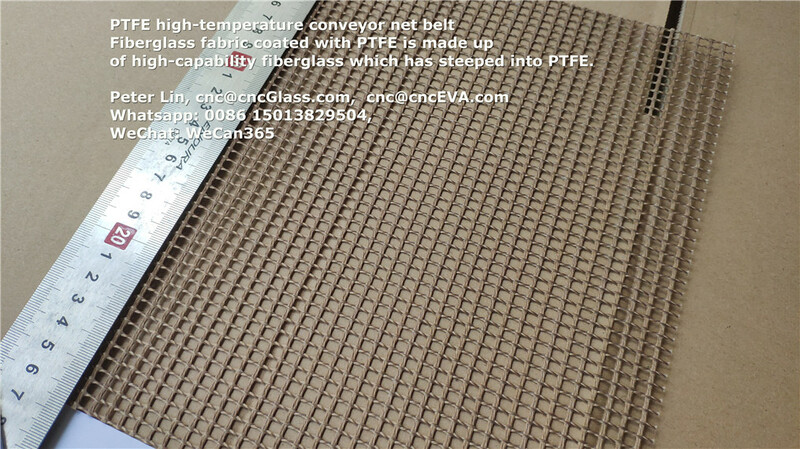 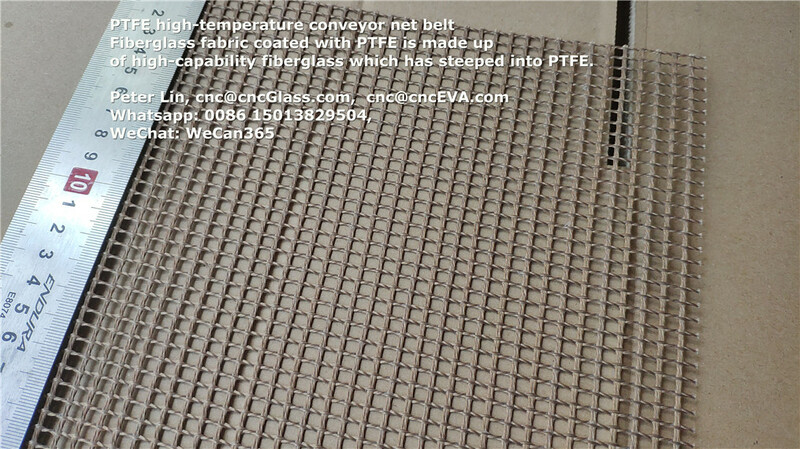 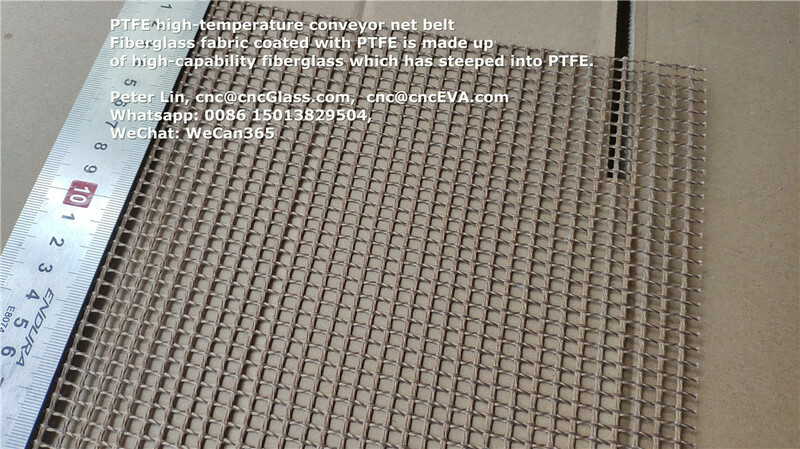 SILICONE SHEET SILICONE BLANKET SILICONE RUBBER FOR EVA PVB SGP GLASS VACUUMING Peter Lin, cnc@cncGlass.com, cnc@cncEVA.com Whatsapp: 0086 15013829504, WeChat: WeCan365 www.cncglass.com www.cnceva.com Silicone rubber sheet for glass industry is a key component of our company dedicated to supporting the glass vacuum laminated furnace according to market demand. Laminated glass vacuum furnace uses vacuum principle, make the glass heated under vacuum conditions, with the atmospheric pressure, let the glass in the vacuum bag pressed to exclude air and unable to make bubbles, vacuum bag is under heating and vacuum pumped conditions to make two or more pieces of glass and EVA hot together. 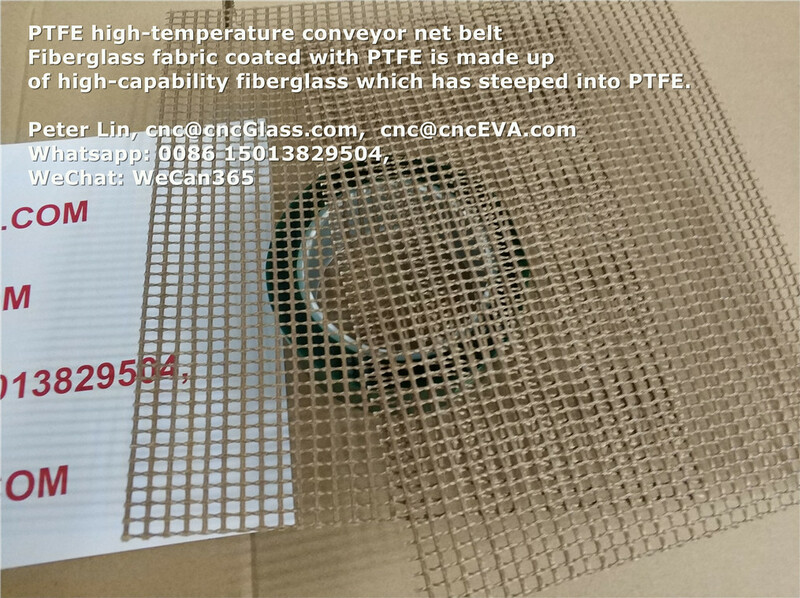 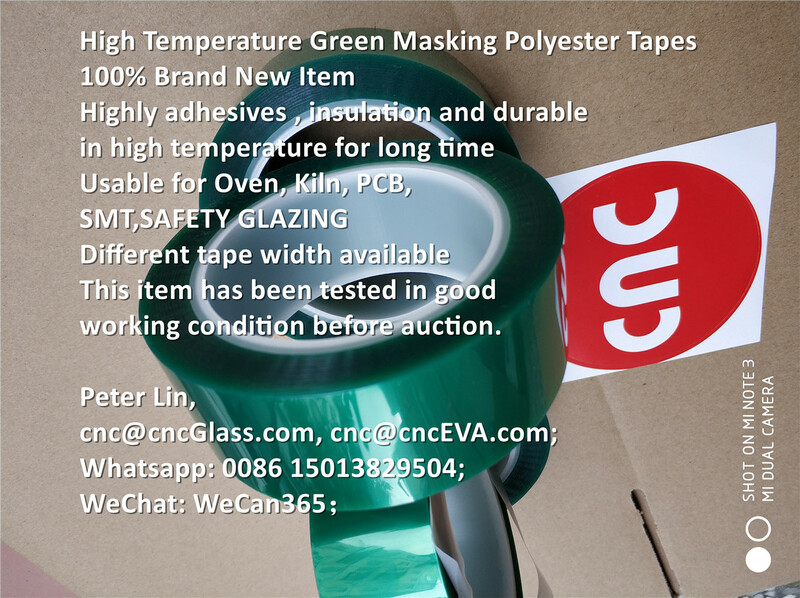 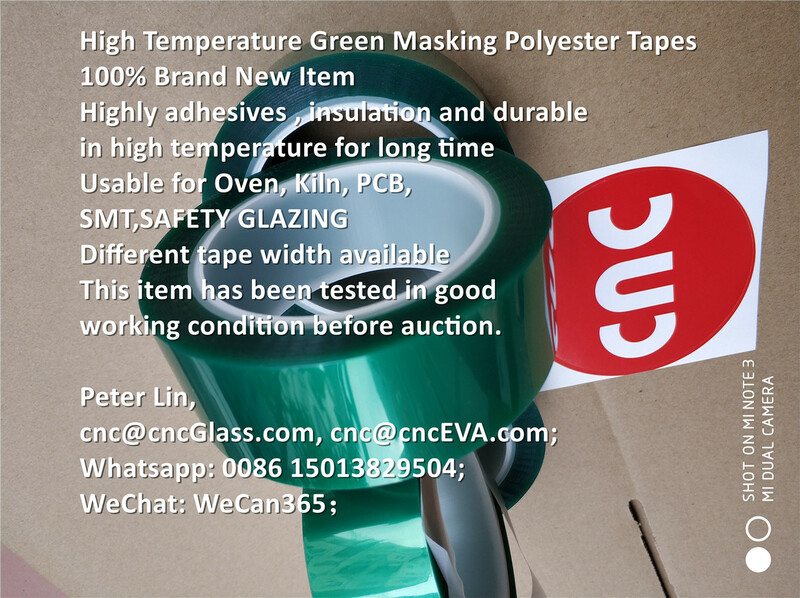 Vacuum bag is a core part of glass vacuum laminated furnace, it makes up of two pieces of silicone rubber sheet and silicone sealing edge, silicone rubber sheet is a key component of the entire laminated furnace, its quality directly affects the quality of glass products. 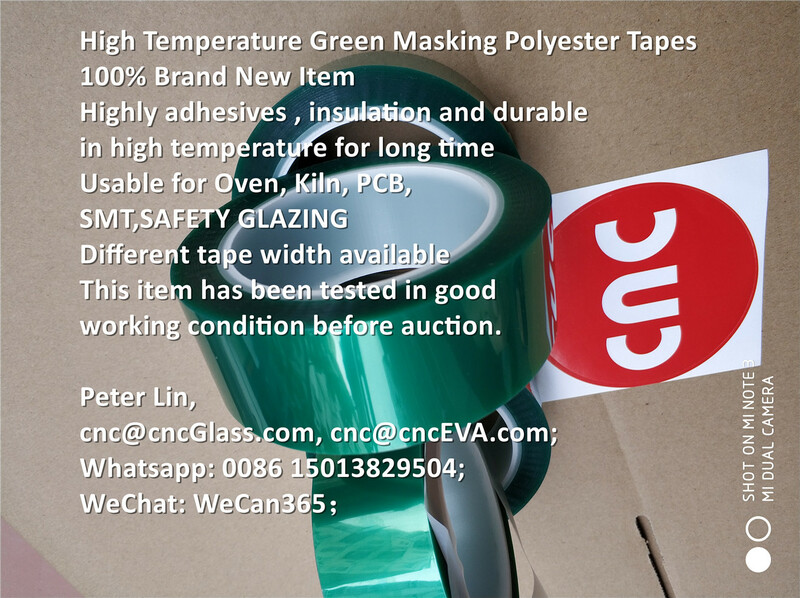 This item has been tested in good working condition before auction.